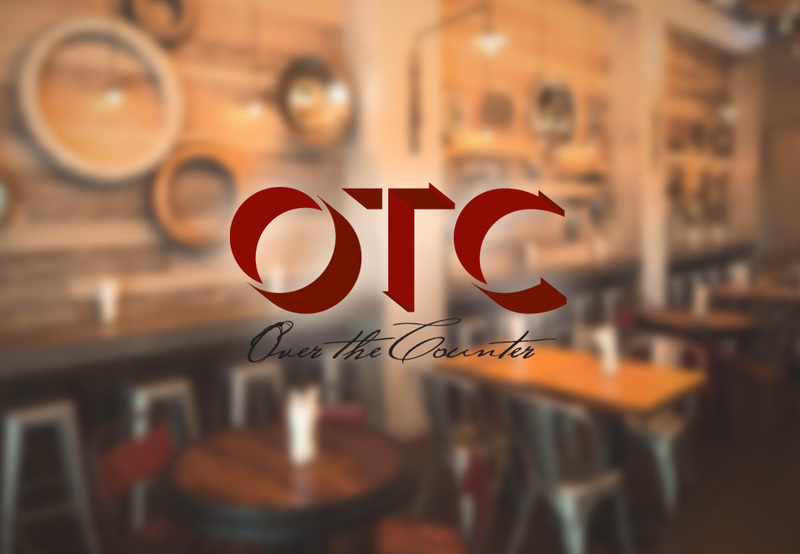 OTC Restaurants is a new restaurant located in Miami’s Brickell neighborhood that features moderately priced food in an ‘over-the-counter’ style and specialty beers. 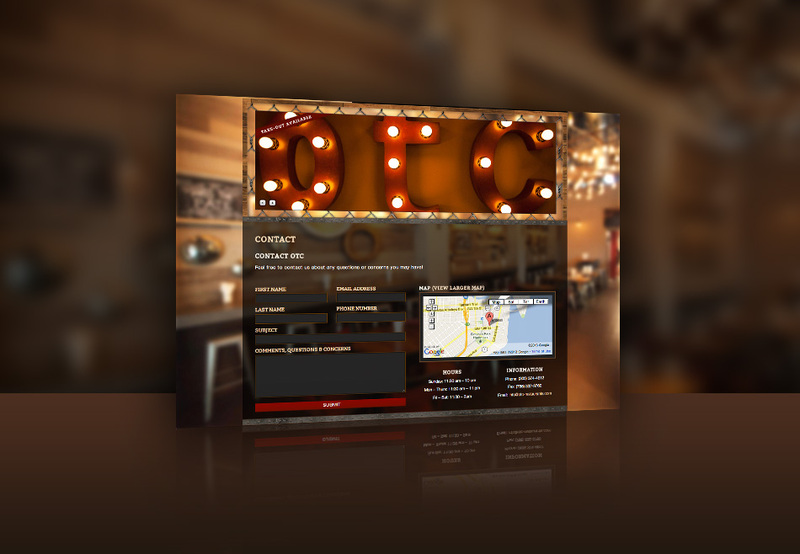 We approached the project as though the website would be an extension of the restaurant itself by utilizing the wonderful rustic interior and applying it to the website design. The result? A website with depth and personality, as well as all of the important functionality necessary for a restaurant business. Some features include large header images that make it easy for the business to promote menu items as well as the interior of the restaurant. 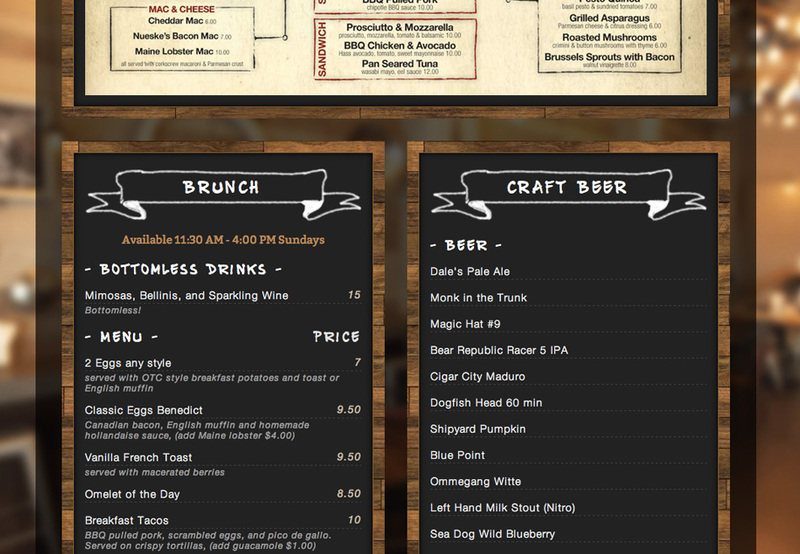 Additionally, the menus can be easily updated to save time. Social media integration, such as Instagram, Twitter, and Facebook, was also crucial to help customers interact and learn more about the business in real time. The new site also helps to promote private events & catering as well as takeout. Finally, a contact form and google map help customers connect with the business.